Replete with some of the most familiar and beloved stories from the Bible (Adam and Eve, Noah and the Flood, Sodom and Gomorrah, and Abraham and Isaac), Genesis also tells the story of God's creation of the universe. 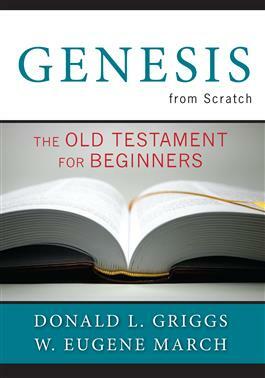 It is about beginnings-and thus is the perfect book to begin the expanded Bible from Scratch series. Includes seven sessions.